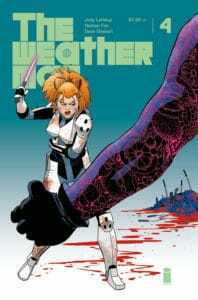 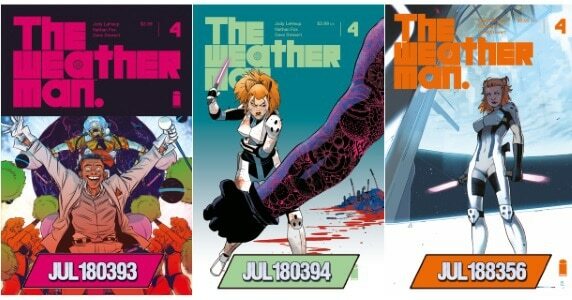 HomeComic BooksComic Previews[Preview] Three Beautiful Covers In the Forecast for Image Comics’ THE WEATHERMAN #4 ~ Final Order Cutoff: August 20th! 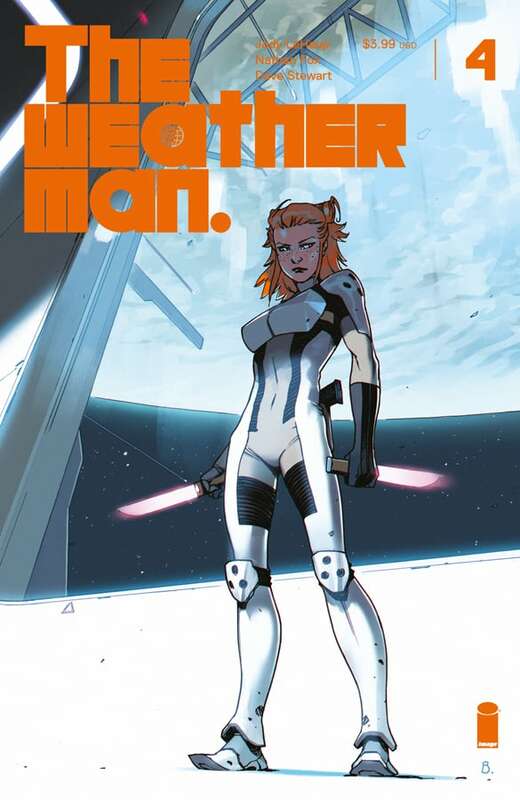 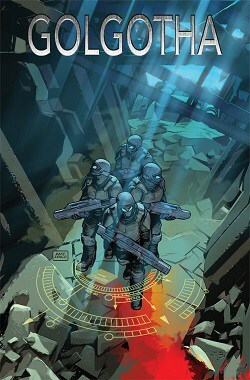 [Preview] Three Beautiful Covers In the Forecast for Image Comics’ THE WEATHERMAN #4 ~ Final Order Cutoff: August 20th! 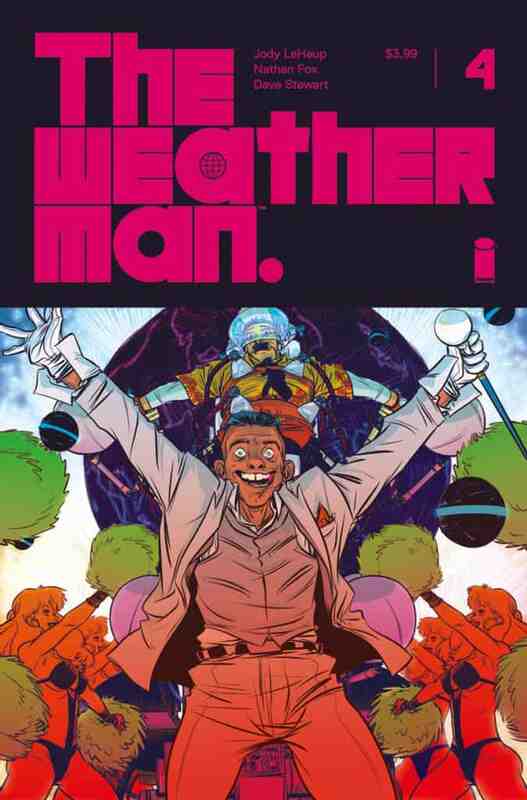 August 18, 2018 Jason Bennett Comic Previews, independent Comic Comments Off on [Preview] Three Beautiful Covers In the Forecast for Image Comics’ THE WEATHERMAN #4 ~ Final Order Cutoff: August 20th! 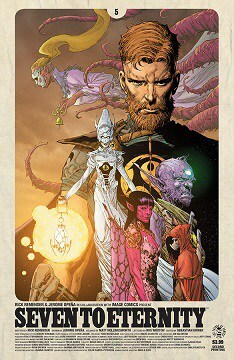 Image Comics Rushes SEVEN TO ETERNITY #5 Back to Printers to Meet Demand From New Story Arc! 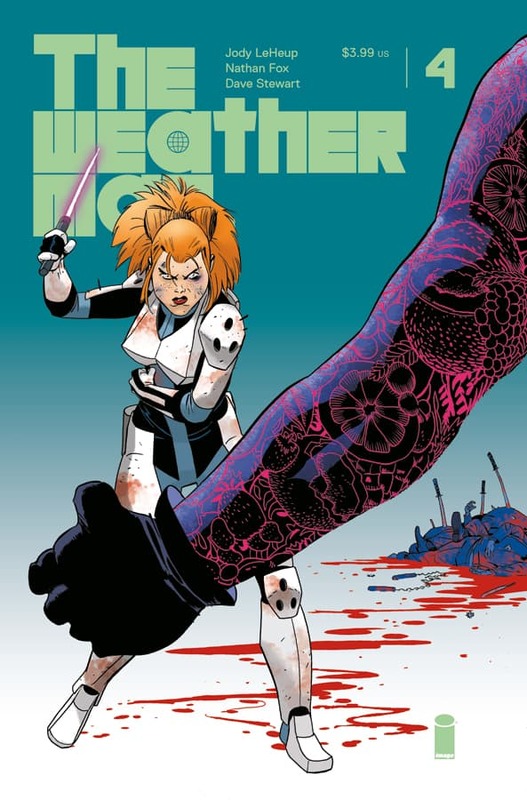 April 29, 2017 Jason Bennett Comic Book News, independent Comic Comments Off on Image Comics Rushes SEVEN TO ETERNITY #5 Back to Printers to Meet Demand From New Story Arc!